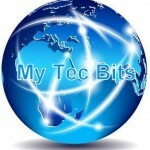 Articles related to .Net technologies like ASP.NET, C#, VB.NET, etc.. List of my articles about Zurb Foundation web user interface framework. List of zurb foundation articles for web designers and web developers. Step by step instructions for creating MVC 4 web application with Zurb Foundation 4 as user interface framework. Zurb Foundation 4 with ASP.NET MVC 4. 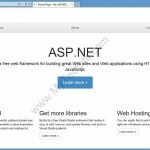 Step by step instructions for creating ASP.NET Web Forms application with Zurb Foundation user interface framework. Zurb Foundation with ASP.NET web forms. 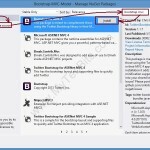 Step by step instruction for creating ASP.NET MVC 5 web application with Twitter Bootstrap 3 as User Interface Framework. Part 2 of Creating a sample MVVM architecture website using Knockout.js and Bootstrap with ASP.NET MVC Razor View Engine. Creating a sample MVVM architecture website using Knockout.js and Bootstrap with ASP.NET MVC Razor View Engine. Creating a basic MVVM website. 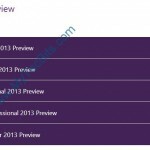 Visual Studio 2013 Preview is available for download. Install Visual Studio 2013 Preview and try the new features of visual studio. List of articles about using Twitter Bootstrap with ASP.NET Web Forms and MVC. Collection of resources for using bootstrap with asp.net. 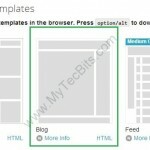 Sample code for the article Bootstrap 3.0.0 with ASP.NET Web Forms – Step by Step. 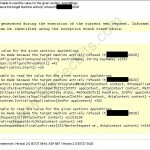 Sample codes which are explained in the main article. Step by step instruction for creating Twitter Bootstrap 3.0.0 user interface in ASP.NET web forms, without using any nuget package. Using Bootstrap 3.0.0 with ASP.NET. 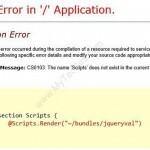 Solution for MVC 4 Error: CS0103: The name ‘Scripts’ does not exist in the current context. 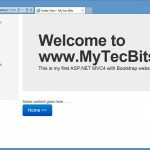 Step by step instruction on creating your first Bootstrap User Interface web application with ASP.NET MVC 4. Sample bootstrap with asp.net mvc 4 application. 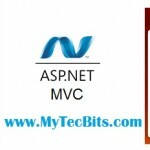 Sample Source Code for the step by step instruction on using Bootstrap with ASP.NET MVC 4. This example does not uses any kind of bootstrap NuGet packages. 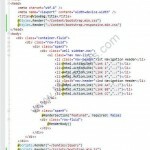 Sample code for creating your first ASP.NET Web Forms applications with jQuery User Interface. 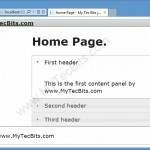 Step by step instruction on using jQuery UI with ASP.NET web forms application. Detailed steps & images for jQuery UI with ASP.NET. Exception: No connection could be made because the target machine actively refused it. Unable to read the value for the given section. How to implement and use Twitter Bootstrap with ASP.NET MVC 4 solution? How to use Twitter Bootstrap with ASP.NET web application in Visual Studio? Step by step instructions on implementing bootstrap with asp.net website. What are the Twitter Bootstrap packages available for Visual Studio? 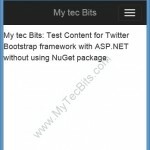 Available Nuget bootstrap packages for Visual studio.